How long have you been doing hair? 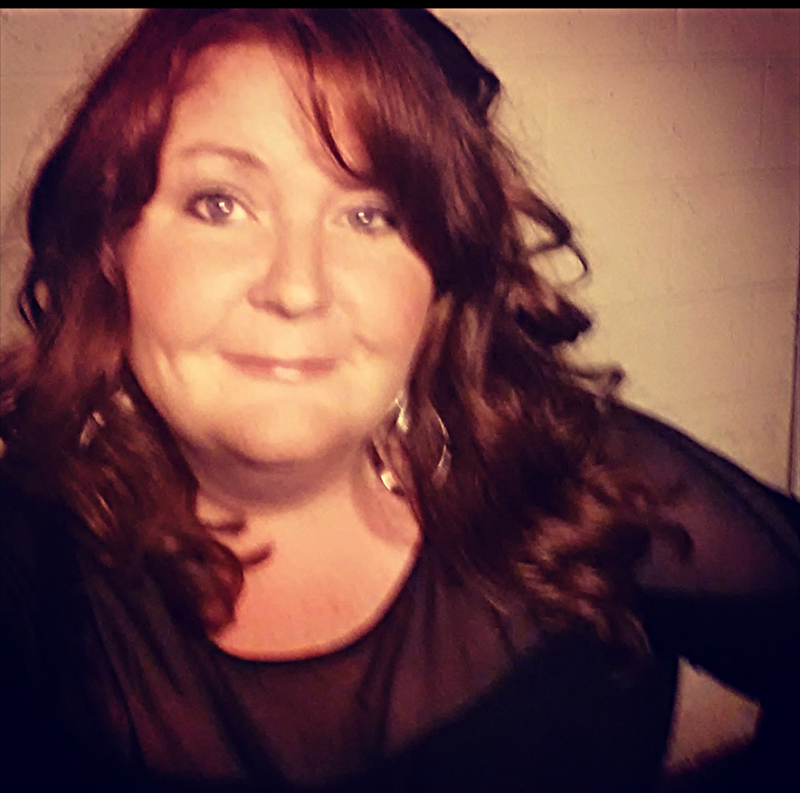 I have been doing hair for 24 years (I honestly can't believe it). 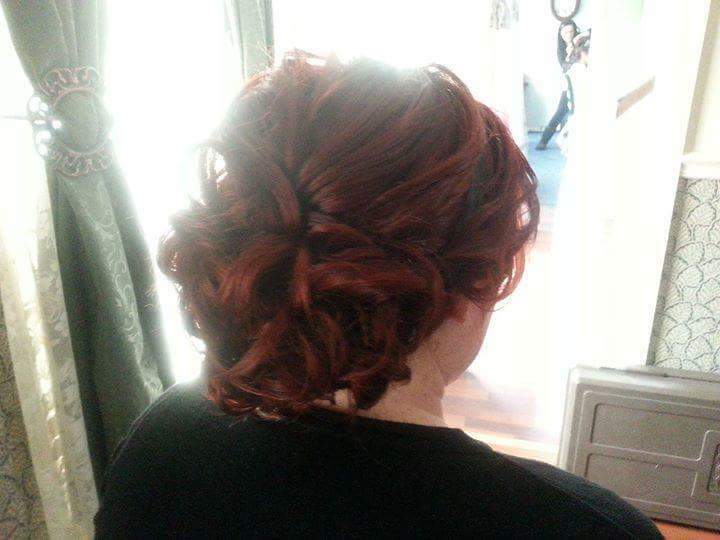 And on-site bridal hair for the last 16 years. When did you discover your love for wedding hair design? 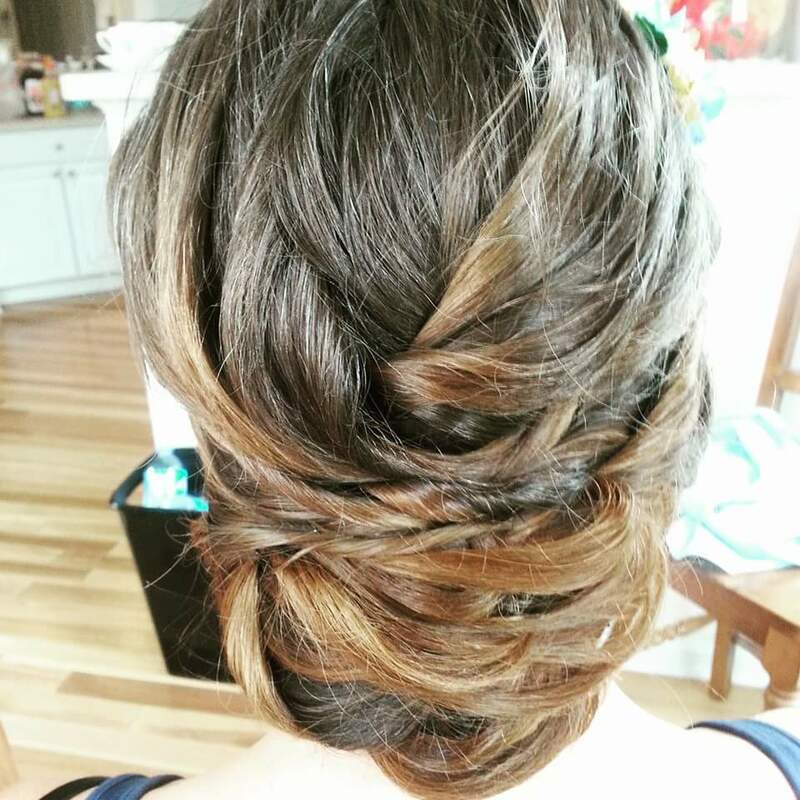 I learned a love for wedding hair design mostly because of the amazing, fun atmosphere. I absolutely LOVE being a part of a bride's amazing day. I still tear up every time I place a veil on a bride, when their dads see their daughters for the first time and when the mothers of the bride see their little girls. It's the biggest day of their lives and I'm so lucky to be a part of it all. How do you keep up with trends in the industry? Like with anything in life, practice makes perfect. I watch hairstyle videos as a hobby. 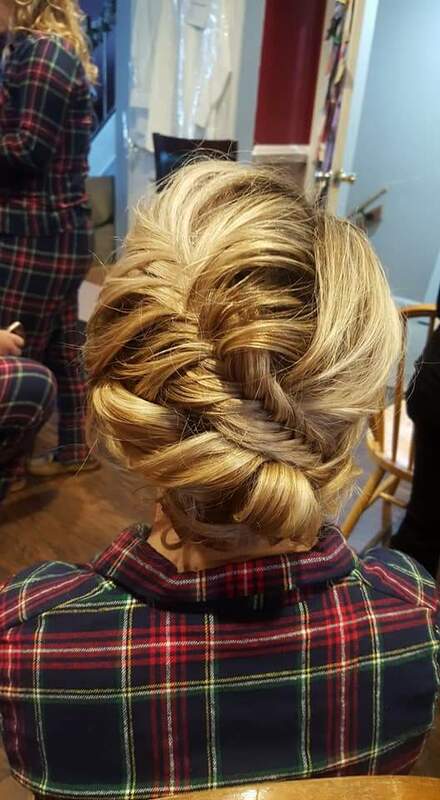 I love trying new styles on clients all the time and almost every weekend I'm doing some special occasion hairstyles from Communions, proms, weddings, dance competitions and photoshoots. Go-to bridal look: I am in love with soft waves. It's an amazing look on everyone, and I believe such a classic look. I also love to incorporate loose braids in as much as possible. Oh, no! A fire broke out in your hair kit and you can only save ONE thing! What will you save and why? My go to, can't live without, is my hair polish/finisher. I can't leave home without it. 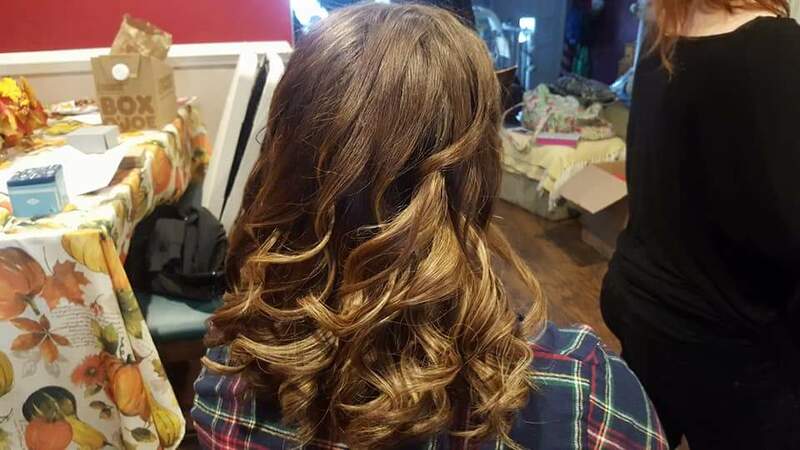 It adds shine, gives definition to curls, smoothes a straighter look. If I was stranded on a beach I could get by with just that! Celebrity dream client? My celebrity dream client would be Carrie Underwood. She has AMAZING hair. Rocks all kinds of looks, updos, waves, straight, braids. And she just seems like so much fun to work with.